Melisa has over a decade of extensive experience in legal practice. Prior to establishing Madison Sloan Lawyers, Melisa was a Senior Associate at a boutique law firm with a strong Wills and Estates practice. Melisa also manged the firm’s Probate practice. Melisa is passionate about the areas of work that she practices in and enjoys assisting her clients with their legal issues. 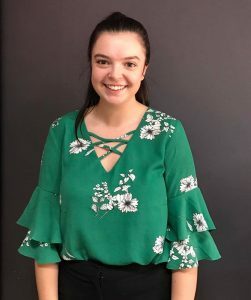 Melisa understands the importance of giving back and has assisted as a volunteer at Fitzroy Legal Service, North Melbourne Legal Service and Oakleigh Monash Legal Service. Madison Sloan Lawyers has also been active in the local community through sponsorships and assisting local organisations. Melisa holds Bachelor of Business and Bachelor of Laws degrees. Melisa is a member of the Law Institute of Victoria and Victorian Women Lawyers. Melisa is also on the Board of Directors of Deaf Children Australia. Louise has had an extensive career in the legal profession in both Queensland and Melbourne. 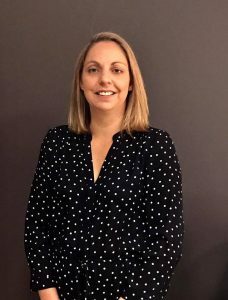 Prior to joining Madison Sloan Lawyers Louise was employed by a large corporate law firm where she worked with a number of Australian banks and companies on a vast range of conveyancing, banking and financial transactions. Louise oversees all of the firms conveyancing matters and has extensive experience with PEXA. She is passionate about her clients and making sure that their property settlement is a smooth process and builds strong relationships with clients during the process. Lucy is our Administration extraordinaire! Lucy is usually the first point of contact when you contact our office. She assists with all our administration needs, provides support to other members of our team and ensures our office runs smoothly. In her spare time, Lucy likes to play netball and spend time with her family.